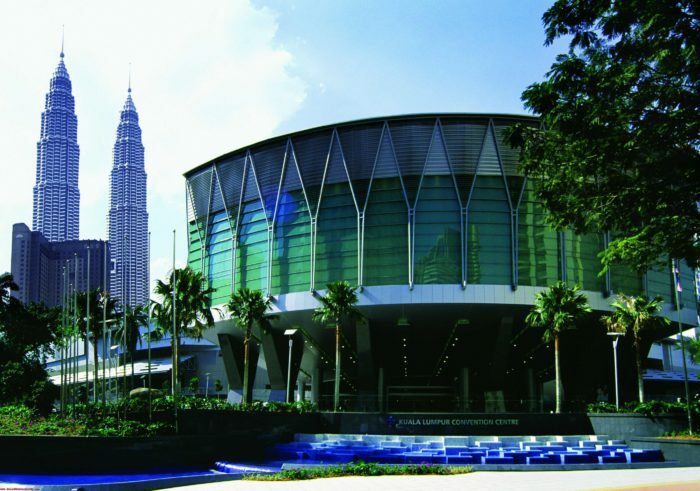 The Kuala Lumpur Convention Centre (the Centre) recently hosted the PCMA-ICESAP Knowledge Exchange Kuala Lumpur. The engaging educational programme brought together over 30 leading business events industry players, stakeholders and decision-makers to share knowledge and experience on how they are recalibrating their businesses in response to constant digital, political and economic change. The keynote was followed by an interactive industry panel discussing and debating ideas on topics such as, education, talent development and the new age workforce, the importance of accreditation and the opening up the business events industry. Driving the panel discussion were the Centre’s Director of Sales and Marketing, Angeline van den Broecke; CEO of AOS Conventions & Events, Amos Wong and Srikrishna. Angeline shared some key take outs relevant to the local context which included the need to go through an ‘unlearning’ process and change the language and terminologies used to help propel the industry forward.